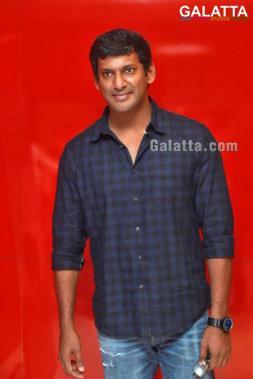 A while back, there were reports stating actor Vishal was roped in by a reputed TV channel to host a show in which he would hold interviews with popular film celebrities on the lines of Koffee with Karan and was eagerly awaited by one and all. Now, Galatta has an exclusive update on the show’s development and we can confirm that it has been scrapped altogether. 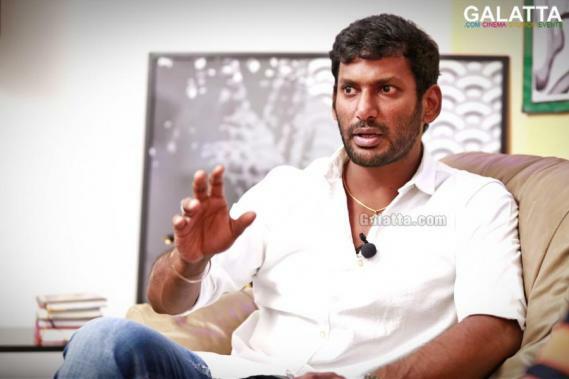 As disappointing and shocking as the news will come to some, Vishal’s fans will have plenty to look forward to as his Sandakozhi 2 announced for an Ayudha Pooja holidays release on October 18 is one of the most anticipated films and sequels in recent times. 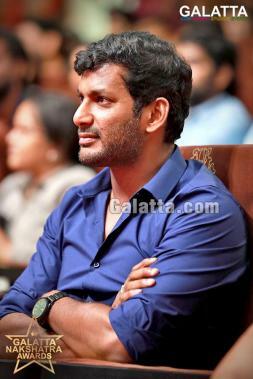 Furthermore, we can expect Vishal to carry forward with his role as the President of the Tamil Film Producers Council in curtailing video piracy and also provide a more prosperous environment for all cine artistes as the General Secretary of the Nadigar Sangam. It must be noted Vishal is a happy man post the tremendous success as well as the spectacular positive talk surrounding his cyber crime thriller, Irumbu Thirai.